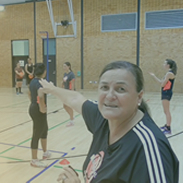 Connect with other coaches within your Australian Football club or school and share best practice. You can easily share coaching plans, allowing more experienced coaches to support less experienced coaches and parents. Get feedback on sessions via comments. The whole is greater than the sum of its parts. With simple planning tools and easy to use sharing options a club or school account is the cheapest way to give all your coaches the benefits of full Sportplan access. 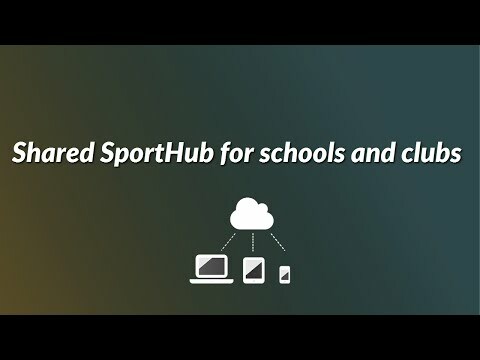 Show me more - Australian Football Club Packages / School Packages.